Home Internet Does Quitting Facebook Change Your Life? Does Quitting Facebook Change Your Life? Want to quit Facebook? According to a new study, it can have both positive as well as negative effects on your life. 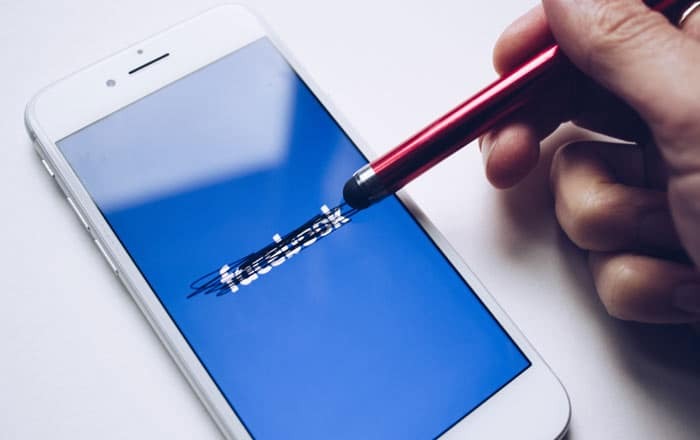 “We find that while deactivation makes people less informed, it also makes them less polarised by at least some measures, consistent with the concern that social media have played some role in the recent rise of polarisation in the US,” Allcott, said in a statement on Thursday. But,”Facebook can improve people’s lives, whether as a source of entertainment, a means to organise a charity or an activist group, or a vital social lifeline for those who are otherwise isolated. “Any discussion of social media’s downsides should not obscure the basic fact that it fulfills deep and widespread needs,” he said.